 British Mountain Guides training scheme. If you are committed to becoming a Guide, we welcome you and wish you success in this profession and invite you to contribute to the reputation, organisation and success of the British Mountain Guides. 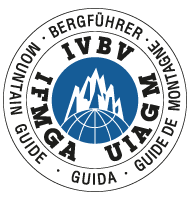 The life of a mountain guide can be very demanding and it is important from the outset that we attract the right calibre of climbers and mountaineers who would like to join the BMG and become a member of the International Federation of Mountain Guide Associations (IFMGA). With this in mind we have set prerequisites, to ensure that you are well suited to cope with the training scheme.